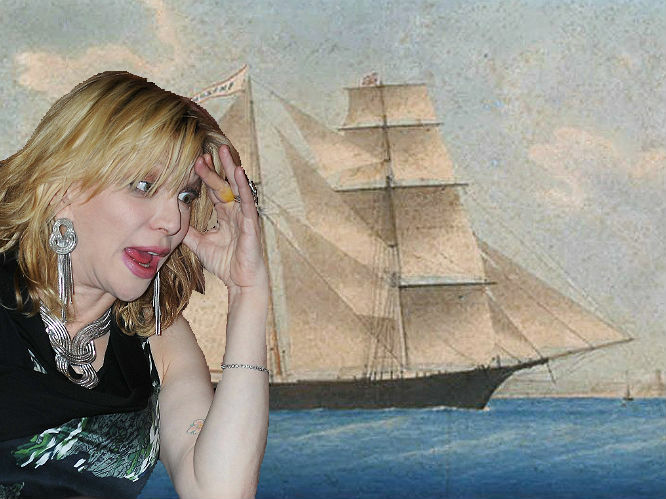 Is Courtney Love collaborating with Lana Del Rey? Courtney Love is almost definitely collaborating with Lana Del Rey if Love's Twitter account is anything to go by. The Hole singer has hinted in the past she would love to collaborate with the Ultraviolence singer, telling an Australian news website in July: "I have a distinctive voice and it might sound cool if it’s the right song." Love has also expressed an interest in working with bubblegum chart-botherer Miley Cyrus, telling the same site earlier this year: “Miley and me, we are just talking about it, we will see,” she said. “I am not pop but I have a lot of friends on social media and friends who are pop stars. There’s just not a lot of rock’n’roll girls out there, so for whatever reason (pop stars) look up to me." With Del Rey and Love's penchant for dark, brooding subject matter and Miley's outrageous performance style, whoever Love chooses to work with there is no doubt the end result will be something pretty special. 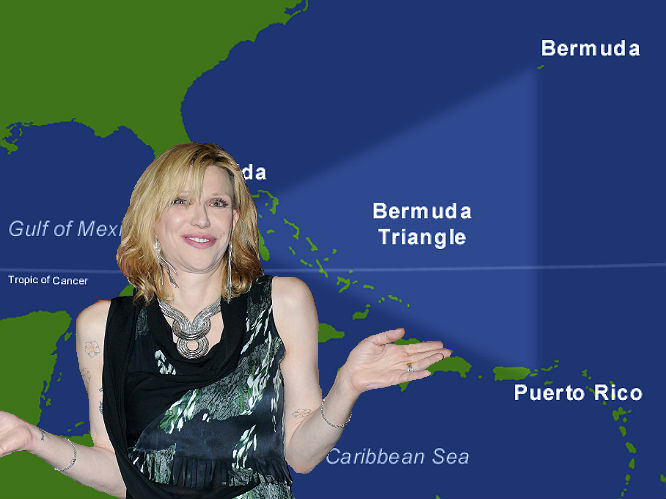 The Bermuda Triangle: This vaguely triangular shaped region in the North Atlantic Ocean is said to have been responsible for a number of missing aircrafts and ships over the years. Let's be honest - it's a big ol' urban myth, and the US Navy doesn't recognise it as even existing, but we could still do with getting Courtney on the case. The disappearance of Amelia Earhart: The first female pilot to fly solo across the Atlantic Ocean, Amelia Earhart's disappearance whilst attempting a circumnavigational flight of the world in 1937 has been the subject of mystery and fascination every since. She remains a feminist icon, just like Courtney. 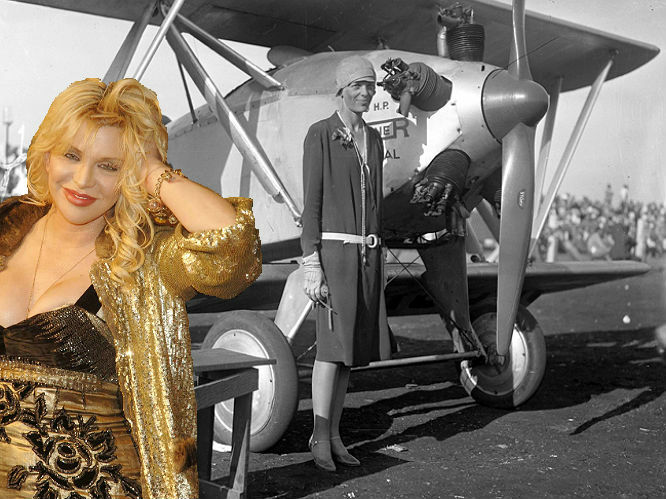 Maybe she's got some ideas as to what actually happened to Earhart? The Zodiac Killer: The identity of the serial killer who murdered 5 people throughout the 60s and 70s in California has flummoxed detectives and experts. The killer famously sent taunting letters in code to press, only one of which has ever been successfully cracked. 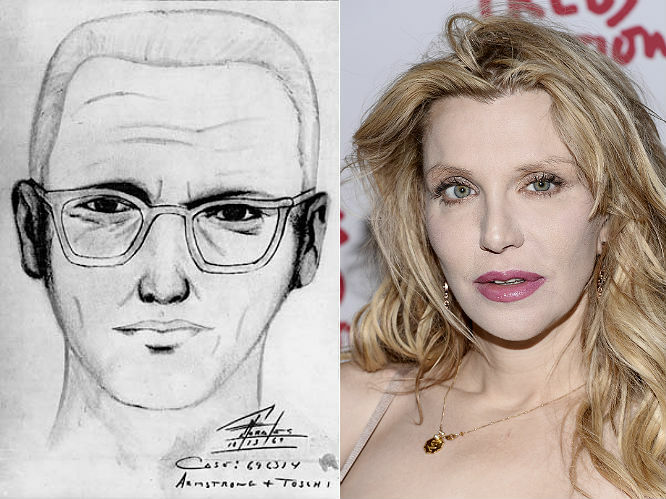 The case remains open to this day - enter Courtney. The Mary Celeste: A major maritime mystery, ten souls seemed to vanish into thin air during a voyage on the Mary Celeste in 1872. The crew, the captain, his wife and their daughter were all aboard the ship, which was sailing for the Strait of Gibraltar. The ship was discovered unmanned and untouched a month into the journey, with not one person on board. Considering the incident happened 142 years ago, we'd say there's little chance of those missing still being alive, but if anyone can track them down, it's Courtney. 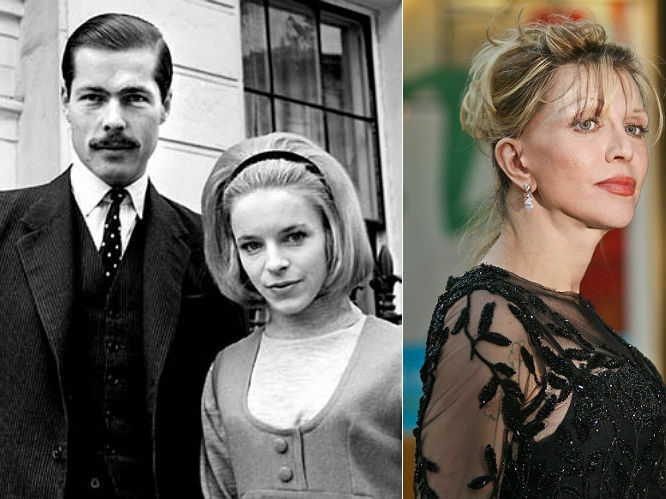 The Lord Lucan murder mystery: Very posh man and British peer Lord Lucan has been missing ever since the murder of his children's Nanny in 1974. Lucan allegedly attacked his wife, asked his mother to pick his children up, and visited friends before fleeing and never being seen again. It's still unknown as to what happened to the Earl, although there's many conspiracy theories.